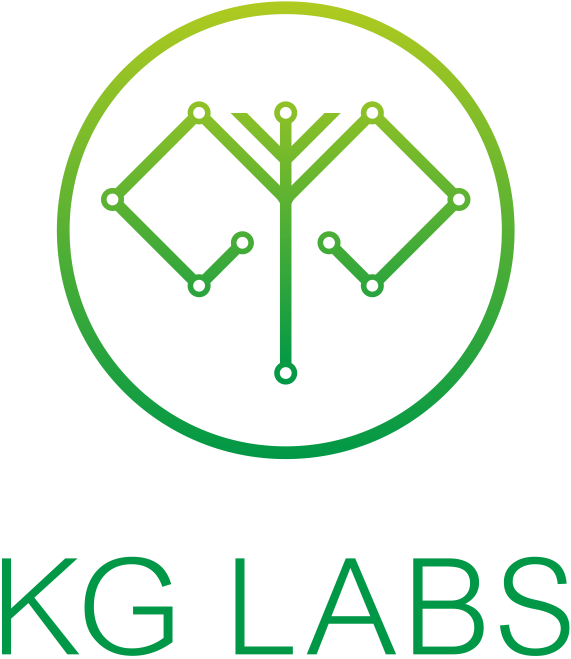 KG Labs conducts different types of formal and informal events to unite community, increase collaboration and communication among stakeholders, create cohesive development and promotion strategy. 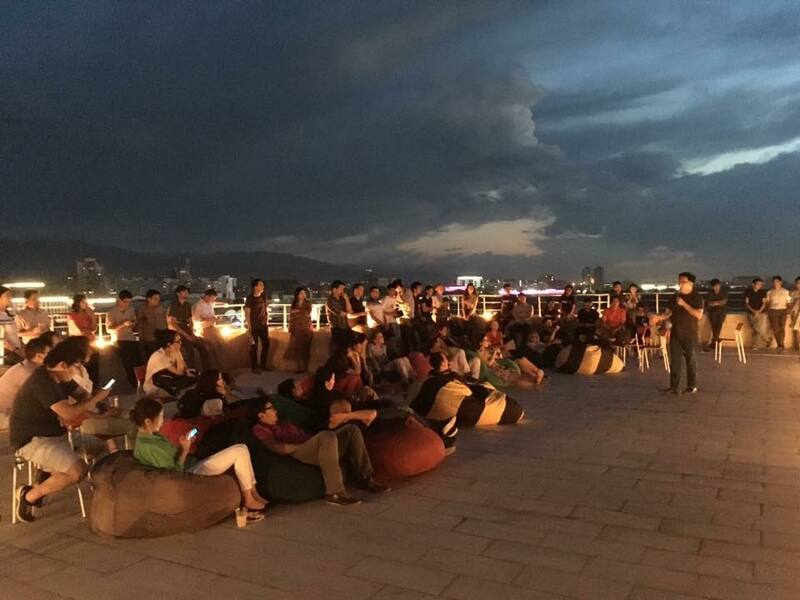 We regularly conduct meetups with key opinion makers, influencers and decision makers to get involve into building community. Recently we started conducted tech networking parties in order to facilitate informal communication and build social ties and connections among existing and new members.